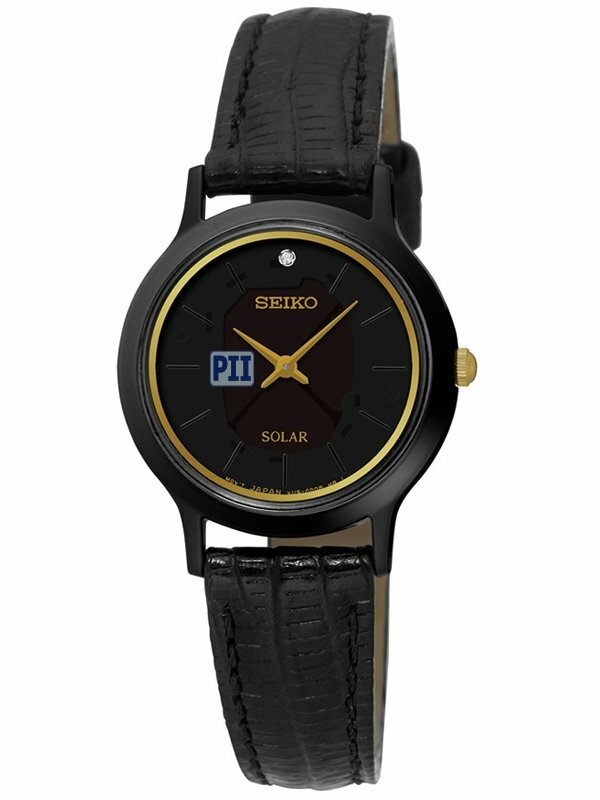 Features 26 mm case, two-hand movement and 30 M water resistant. power reserve once fully charged. 1 diamond at 12:00 position.